Comments: Hazel Frances Bohner (Nee: Robison) | Michigan | 1921-1940 | Comments: Purchased at an antique store in Independence, MO. In with other photos with George W. Bohner and Charles Robison. 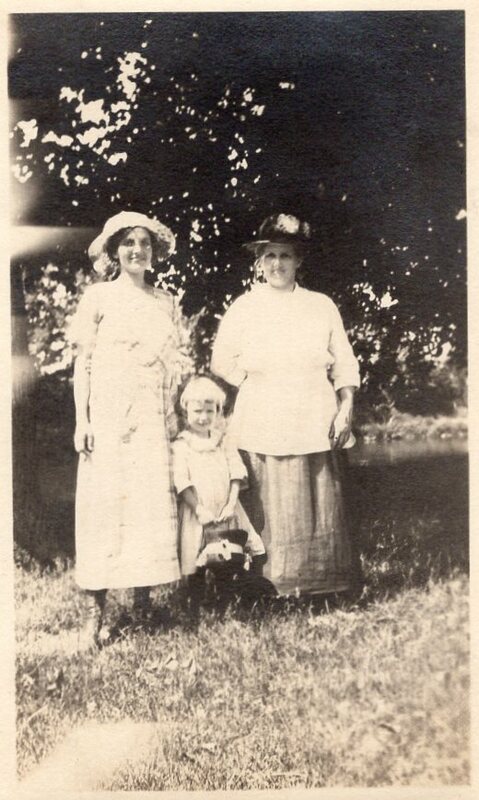 On back, "At Ox Bow Midland June 1920 Mama, Hazel & Joy"